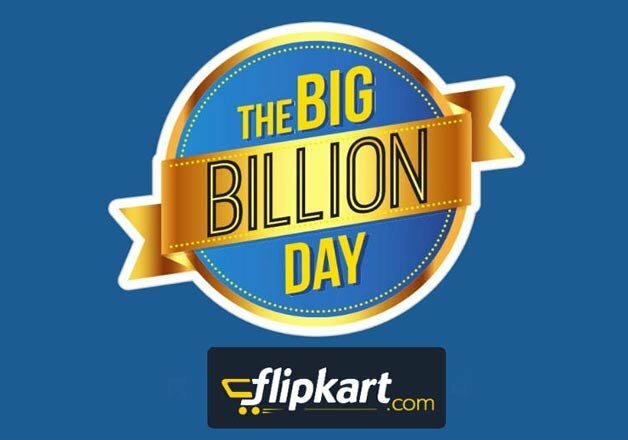 Flipkart Big Billion Days Sale 2015 is app-only, which means you can browse the website, but to actually avail discounts as part of the sale, you will need to download the Flipkart app.Flipkart Big Billion Days Sale seemed to get off to a rocky start Tuesday midnight, as the e-commerce giant's website and app looked to be struggling to cope up with the heavy traffic, a scenario that was reminiscent of last year's Big Billion Sale. Irate customers took to twitter to complain about the Flipkart Big Billion Days Sale almost as soon as the sale kicked off.I tried to access the Flipkart website, but we were greeted by the "503 service unavailable"error just a couple of minutes past midnight. Refreshing the page a few minutes later resulted in the page loading just fine, but we were far from the only ones who faced the problem.The Flipkart Big Billion Days sale comes on the heels of Snapdeal's big Monday sale that had its share of great deals and seemed to handle the demand just fine, but did raise questions about some of the deals on offer. Amazon is holding the Great Indian Festive Sale on the same days as Flipkart, but its sale kicks off at 8am on Tuesday.